We’re an award winning, entrepreneurial restaurant business that’s growing fast and looking for awesome people to grow with us. 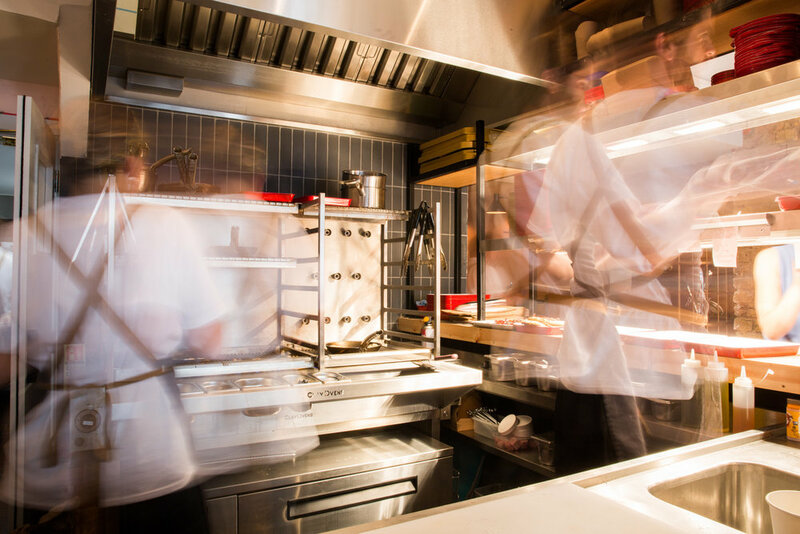 We cook from scratch and combine fresh British ingredients with punchy Middle Eastern flavours. Care & decency – we do our rotas 2 weeks in advance so you can have a life. 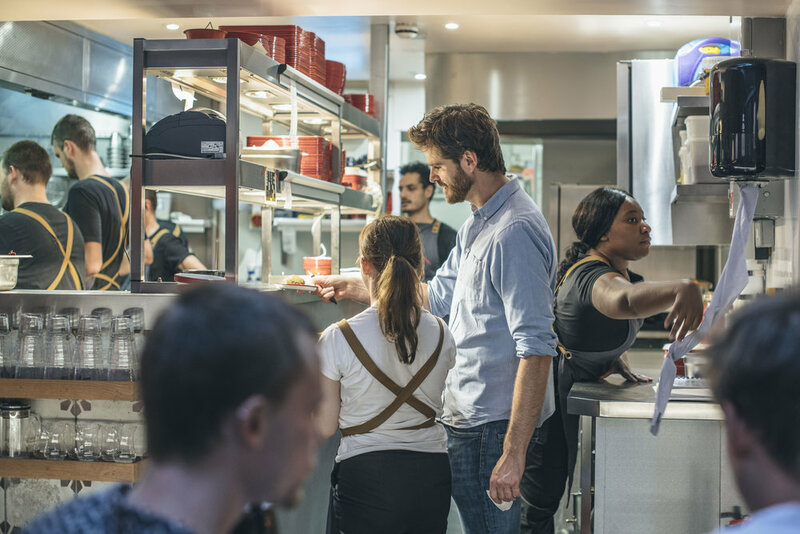 Respect – our restaurants & kitchens are nice places to work – we don’t yell! Opportunity to progress & learn new skills & earn more – we have a great track record of promoting people. Good perks – proper staff meal on all shifts, free fruit bowl & our Baba’s Bike Club. Fun & adventure – from kayaking down the Thames to rock climbing – we’ve done it!